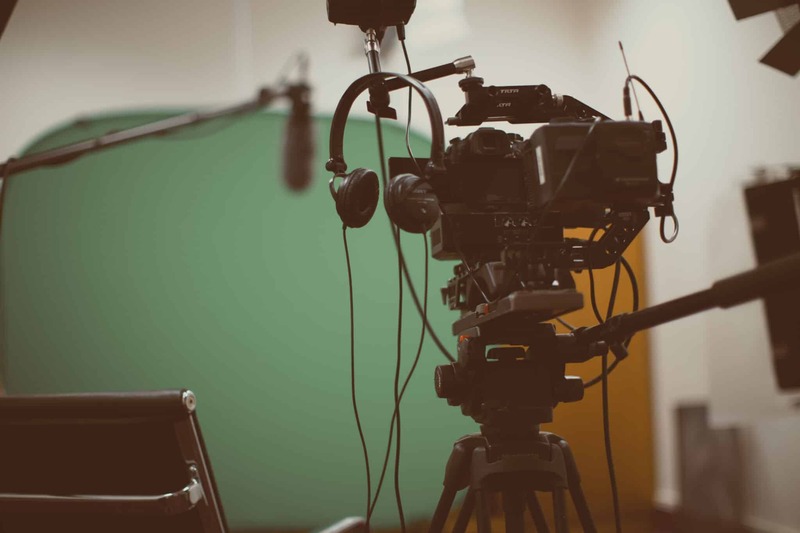 why produce a corporate video? This is the first and most important question that we ask our clients. What are you trying to achieve? Video content is one of the most powerful ways to engage with your consumers, so the way that you produce a video says a lot about you. You have to complement your brand and communicate your culture, but crucially, your corporate video must also have a clear objective. Here at Zealous media, we take a strategic approach to corporate video production. We work closely with our clients to figure out what their goals are – that way we can create a film that not only looks great but gets real-world results too. Long, boring monologues and PowerPoint presentations spring to mind. Unfortunately, many companies still believe this is the only way to get their message across. We know it doesn’t have to be this way. Corporate videos should encompass the same production values as commercials and films, instead of being confined to the z-list. It is these production values that make our corporate videos hit the mark each and every time. We take time to understand your message, brand, style, attitude, in fact, everything that makes your company uniquely what it is. Then, combining your information with our expertise, we brainstorm ideas and concepts that will strike a chord with your audience, not just informing but entertaining them too. Over the past few years, these values have enabled us to create corporate videos for our clients that are a standout as their broadcast commercials. We use our creativity and technical know-how to get your message heard whatever the purpose, whether it’s part of an internal communications exercise or needs to attract potential customers and investors. Zealous Media is a full-service video production studio, which means we can deliver your entire project from start to finish. We create the concept, write the script, and take care of all the production, filming, post-production and online distribution. We love helping people learn more about your film and how you can make the absolute most of your budget to get results. Ok, so you’ve made a great corporate video that pushes all the right buttons. What now? Telling great stories is one thing, getting them heard is another. We can help you employ social seeding, online programmatic marketing tools and PPC to boost your film’s exposure, and we factor in share-ability to maximise organic SEO right from the start. We see clients as comrades, building relationships that enable brands to move into fresh and exciting places confidently. Customer experience is a huge priority – we know that we can deliver incredible results, but it’s equally important to us that you enjoy the process of bringing your story to life.